Spam protection: What is three times three?445? 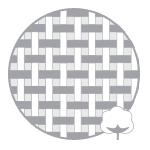 Poplin and cotton fibres are intertwined into each other which ensures the fabric being more elastic, durable and even more pleasant to touch than the standard 100% pure cotton. This type of fabric is aimed at men who prefer the highest level of comfort imaginable. Mens blue shirt decorated with white stripes. 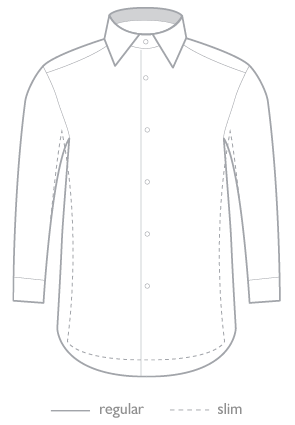 The shirt has a collar sewn modern style button down. The corners are clipped collar small buttons on the shirt. It is sewn with long sleeves and decorative cuffs. Spam protection: What is three times three?172? Spam protection: What is three times three?489?